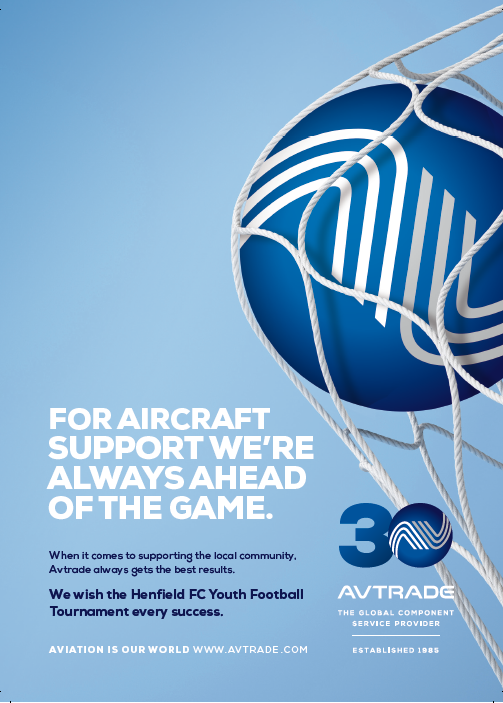 Avtrade was delighted to again support Henfield FC’s Annual Youth Football Tournament, organised by Henfield FC and held at The Kingsfield Ground on a dry and sunny weekend on 14th & 15th May 2016. 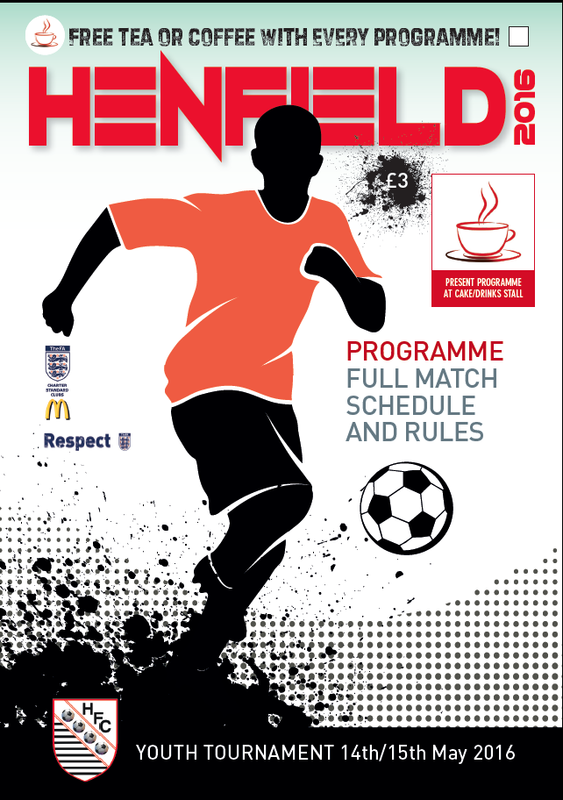 130+ teams, ranging from the under 7’s through to under 16’s from across the Sussex area took part in the tournament and over 1500 spectators attended the successful two day event. Encouraging team spirit, the under 7’s and under 8’s played ‘friendlies’ and every player received a medal as a reward for their incredible efforts. The tournament finished with some great results by the Seagulls FC, Hollingbury Hawks FC, Ashington Cougars FC, Woodingdean Wanderers FC and Rottingdean Village FC. Winning teams were presented with individual trophies, as well as a special glass trophy Club award to keep. This hugely successful weekend of football was made possible by the Club's volunteers and the corporate sponsors from around the local area. Committed to supporting the local community, Avtrade was pleased to sponsor the event with programme advertising and we congratulate all winners and participating players on another fantastic tournament.